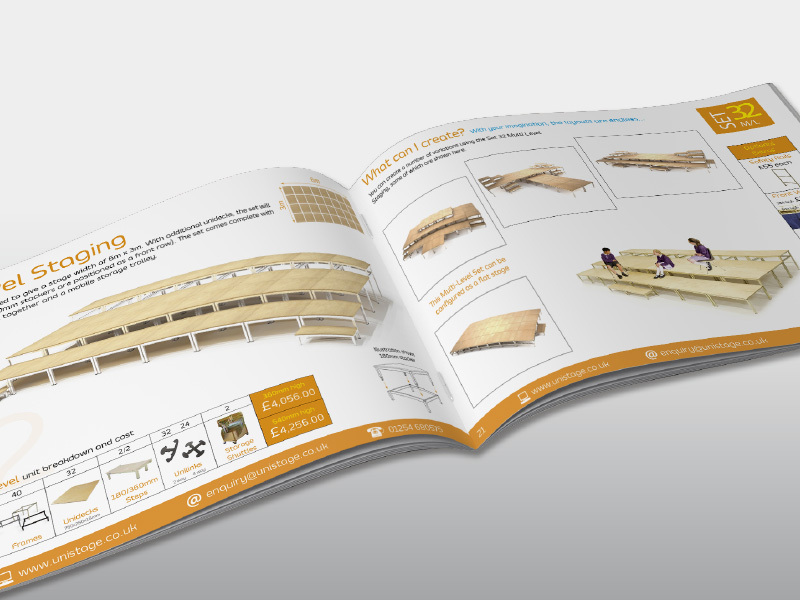 We know how important it is for higher education organisations like colleges and Universities to get real value for money, which is why our modular staging solutions are designed to offer real versatility in just one simple system. Easy to put together, reconfigure and store away, our stage systems are completely customisable, making them ideal for presentations, conferences, performances, exhibitions and lectures. 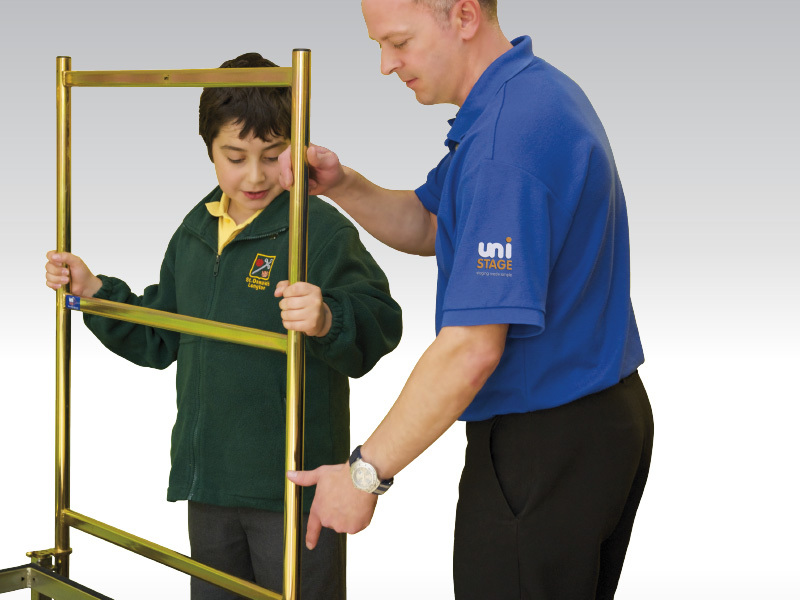 They can be further tailored to suit your needs with the addition of our staging accessories, which include step units, stacker frames, valances and scenery flats. A modular staging solution from Unistage can transform your space time and again without the need for specialist tools or training. Simply lock our sturdy units together in the configuration that suits you – it’s that simple. From lectures and seminars to graduation ceremonies, there are a wide range of further and higher education events that require staging solutions. Our high quality, long-lasting staging solutions can cater for every occasion – they’re easy to transform and require no specialist tools or training. 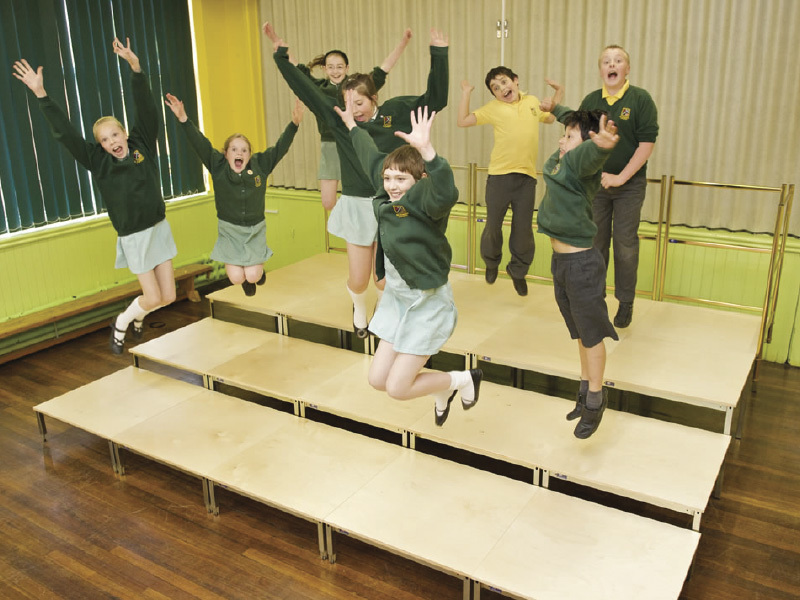 Unistage’s staging systems for higher education are incredibly versatile, meaning that just one staging solution could fulfil all your needs, helping you to keep within your budget. Perfect for lecture halls, seminar rooms and external venues, our easy-to-stack stage systems come with a wheeled storage shuttle that’s compact enough to fit in the back of an estate car or van, making them easy to transport on and off campus.